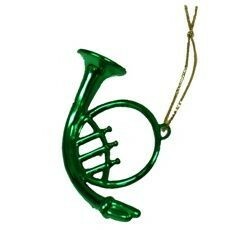 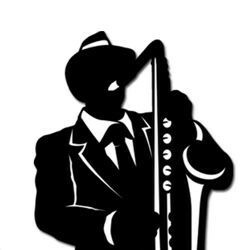 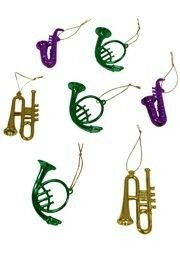 The black and white jazz trio silhouette cutouts are great Mardi Gras decorations. 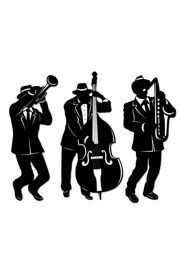 The artists are playing the trombone, cello, and saxophone. Each cutout is approximately 17 1/2in Tall x 9in Wide. 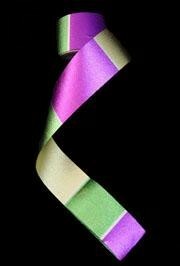 A 85 foot roll of purple, green, and gold crepe streamer. 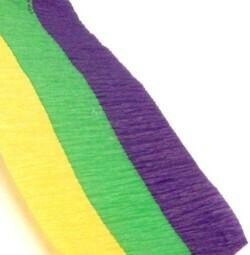 This streamer is 2.5 inches wide. 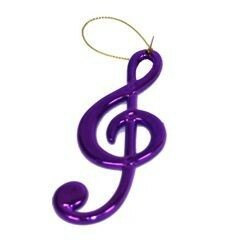 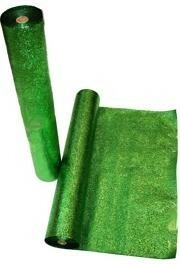 It is great for party and float decorating. 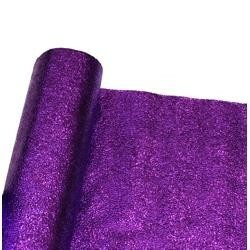 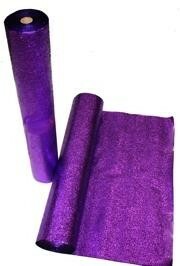 A 75 foot roll of metallic purple cracked ice roll. 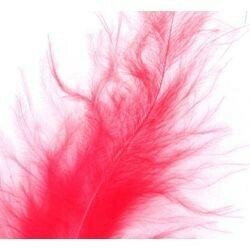 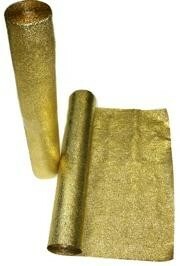 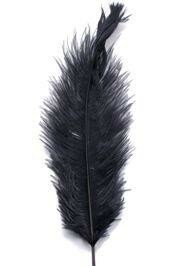 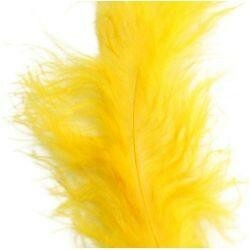 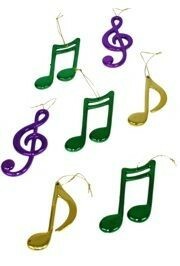 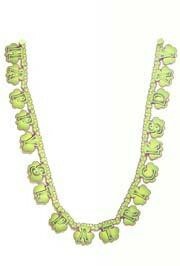 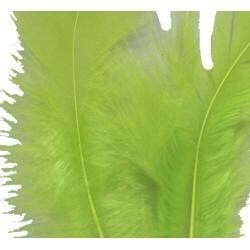 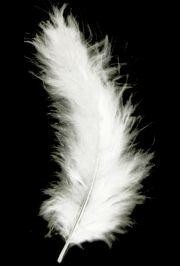 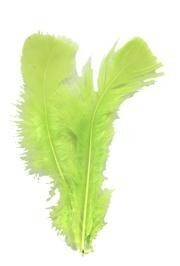 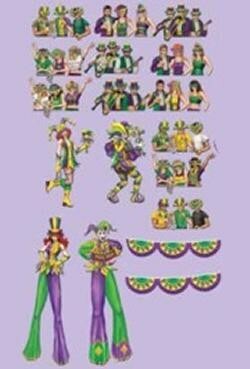 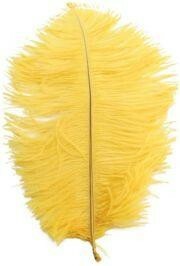 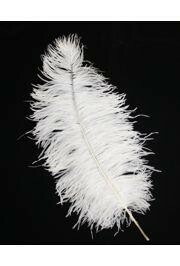 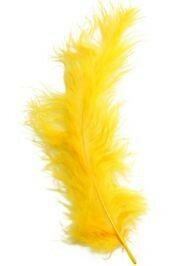 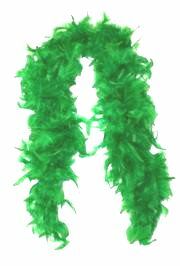 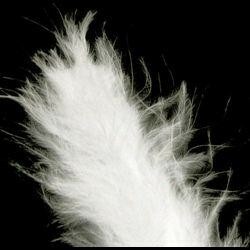 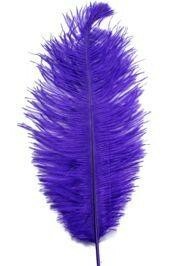 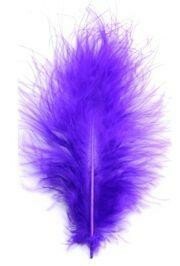 These are great for decorating parade floats, proms, masquerades, parties, and more. 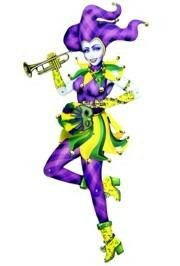 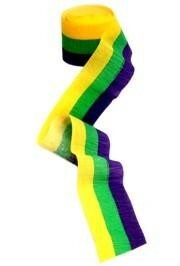 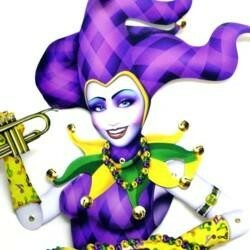 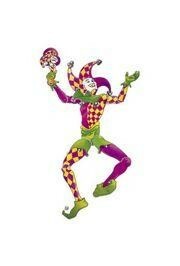 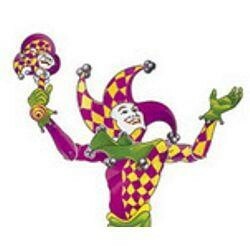 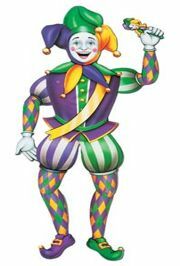 A purple, green, and yellow jointed Mardi Gras mime.